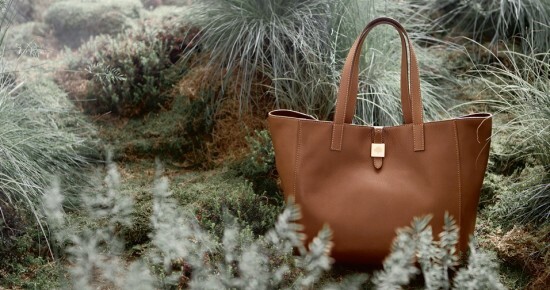 Why isn’t the Mulberry Tessie Collection More Popular? With Mulberry’s profits tanking in recent times, the powers that be over there have decided to revert back to releasing “affordably-priced” bags less in the top-end designer range of Chanel and Prada, and more along the lines of somewhere between that and the Coach and Michael Kors of the market. Their new Tessie collection was the first collection to launch with this new mantra, and surprisingly it hasn’t been a huge hit. The line includes a tote, a crossbody bag in two sizes, and a hobo, along with some accessories like a bracelet. 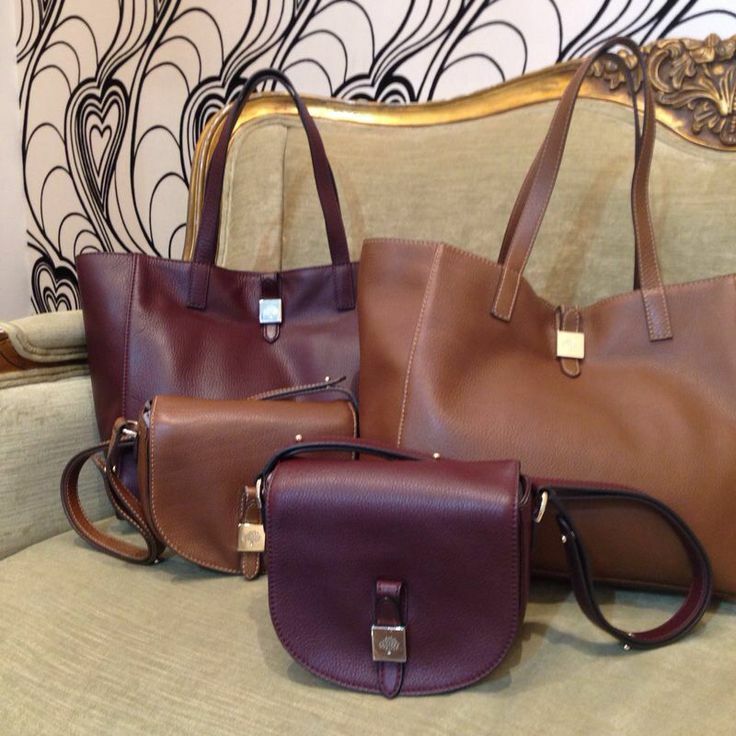 They come in very Fall colors — the classic Black, the very Mulberry Oak, and Burgundy/Oxblood. All priced similarly under $1000. I have to say, I love this line — especially the crossbody satchel. And it’s not even because of the price. 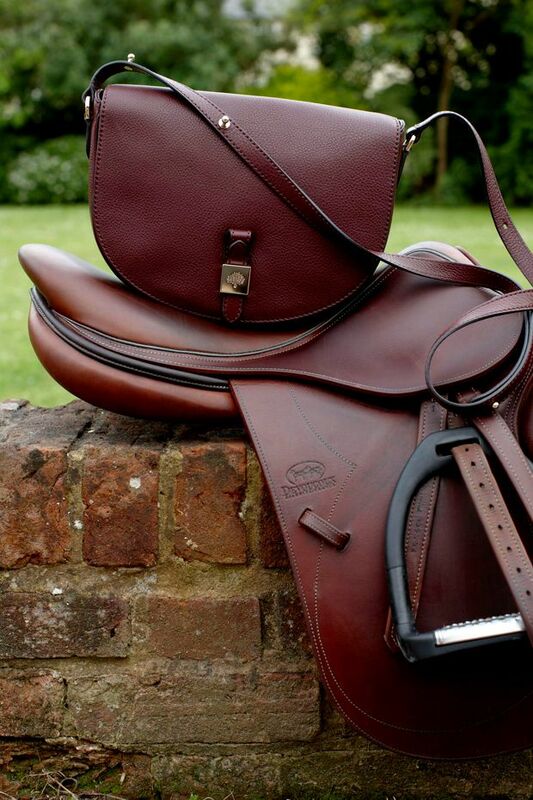 I love it purely for its equestrian aesthetics, its simple, classic shape, that understated pop of gold with an even more subtle logo, and how it all comes together to look effortlessly chic when slung over your shoulder or across the body. It wouldn’t have surprised me if this bag was priced at $1,200 to $1,400. It looks expensive and very well-made, with the classic Mulberry oak color saturating that yummy, pebbly leather perfectly. The Oxblood is a close contender. It’s really just stunning, and especially given the relatively reasonable pricing, it’s moved up even more on my to-buy list. Check out how the Oak Tessie looks in real life, photo courtesy of fluffandfripperies.com. I mean, how can anyone not love that? Which leads me back to the original question…why isn’t this line more popular? Has Mulberry just lost its brand luster with people these days? Does a designer trying to be in between the high end and the Coach’s of today not appeal to people? 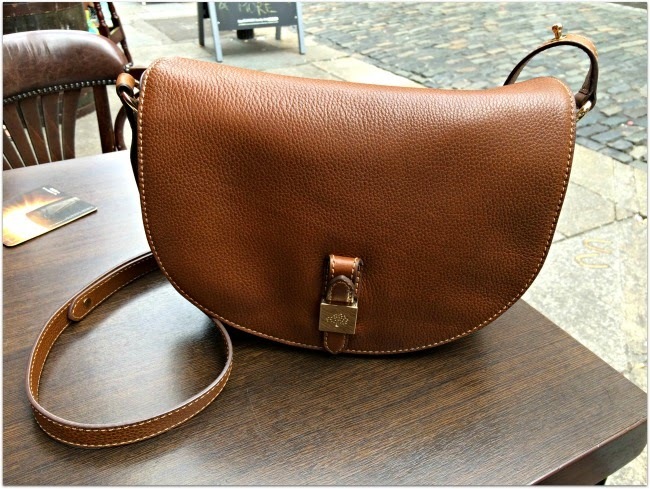 Are people actually turned off by a bag that’s known to have been priced cheaper? That wouldn’t surprise me given the target audience here is still people who often buy luxury items at least partially for the cache. But then again, the LV Neverfull was meant to be an entry-level, budget-friendly Louis Vuitton and it’s been wildly popular and now a classic staple of LV. So I don’t know, what do you guys think? 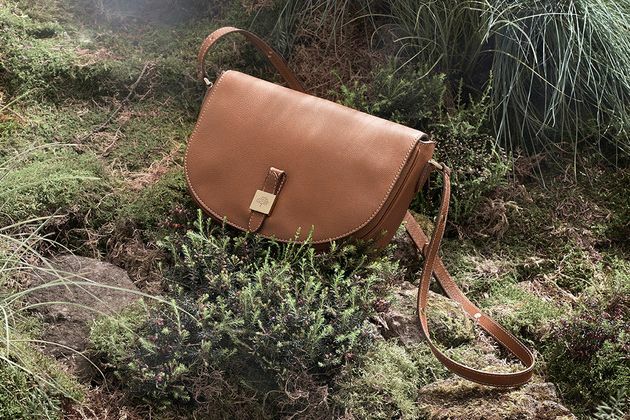 Get the Mulberry Tessie crossbody satchel from Selfridge’s in Oak, Oxblood, or Black. Get the Mulberry Tessie Tote from Selfridge’s in Oak or Black. Oh I love that tote in Oak! Prices are definitely lower than I’ve seen recently from Mulberry. Glad they’re coming to their senses. These price increases are ridic.